You sometimes can’t escape the unfortunate headache of a broken pipe, backed-up drain or rusty-colored water. Plumbing issues may be inevitable, but at A-1 Comfort Care Heating, Cooling & Plumbing, we can tackle any crisis and restore your peace of mind. With top-quality service and fast response, our customers trust us to deliver value and comfort to their home or business. Our experienced plumbers can solve any plumbing dilemma, from a water break to pipe cleaning and more. In a plumbing emergency, we don’t want to compound the problem by making you wait for service. That is why you can count on our professionals to assist you with your emergency pipe break or nasty back-up 24 hours a day, seven days a week. 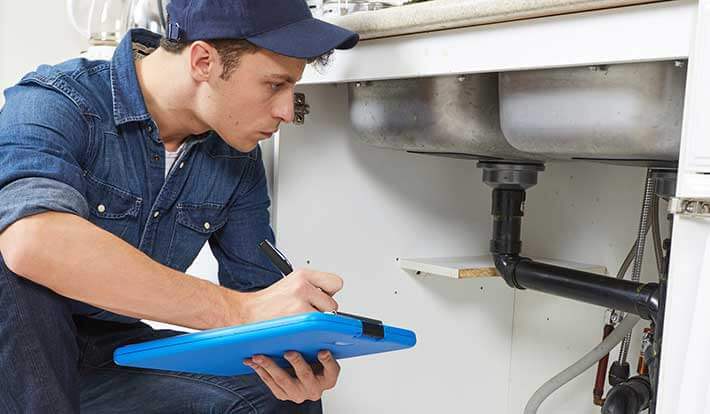 A-1 Comfort Care Heating, Cooling & Plumbing employs licensed plumbers to cover all of our customers’ plumbing installation, repair and maintenance needs. Our customers can count on our specialists to provide them with top-notch service and expert solutions. Call us at (732) 578-0379 to reach our plumbing experts serving Monmouth, Ocean & Middlesex counties.